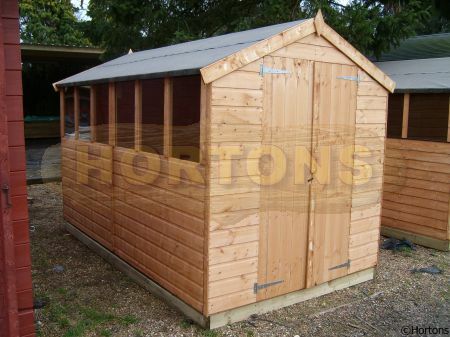 Hortons offer a wide range of garden sheds and workshops to choose from, we have all sizes and all specifications. We can offer budget workshops which offer a good quality, value building all the way up to our Easibuild insulated garden workshops which are probably the strongest and most heavy duty workshop available on the market today - but at a really good price (you will find many inferior quality workshops at a much more expensive price, if you are in any doubt, please come and view our showground model for yourself!). 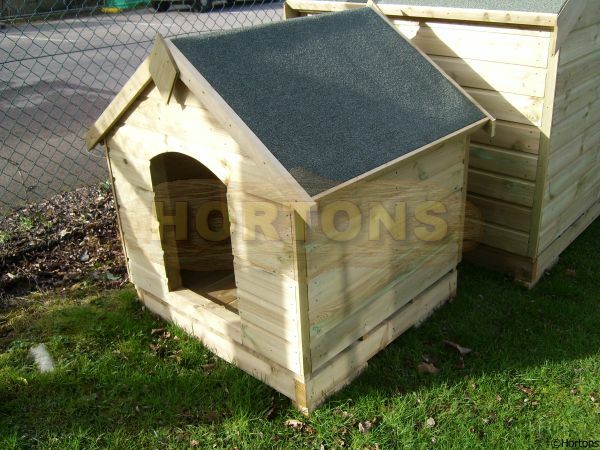 There are also many optional extras that we can offer (installation, insulating and lining, felt shingles and many more) - when you click into a particular product, you will see these listed undernerneath the descriptions. 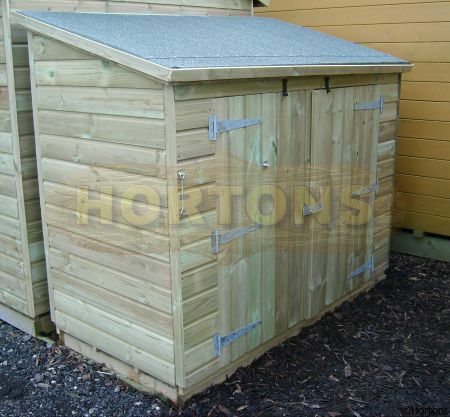 If you are looking for a workshop or just somewhere to store your lawnmower and other gardening implements then you have come to the right place. We have many different styles to suit all tastes and if you have a look at our selection you are bound to find something that fits your requirements. We have models built to withstand severe weather conditions and each one has been designed with durability as a priority. 10 year anti-rot guarantees give our customers the peace of mind that, as long as they take reasonable care of the building, it is not going to fall to pieces after a couple of winters. Although our structures offer the best value for money possible we still appreciate that you are parting with your hard-earned cash so it is important to us that every customer is completely satisfied with any product that they purchase from us. 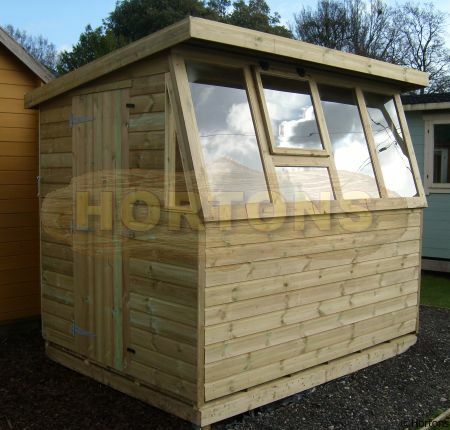 Whether you are looking at pavilions, garages or our popular summerhouses we want you to be sure that the product you end up with has been manufactured to a high standard and will give you many years of pleasure. Any problems are quickly sorted by our dedicated customer service team.